TODOS 4RTE est un événement qui célèbre la créativité autour du thème : ASÍ QUEREMOS VIVIR (c'est ainsi que nous voulons vivre). 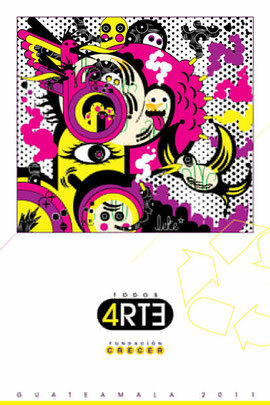 TODOS 4RTE is an event that celebrates creativity revolving around the topic : ASÍ QUEREMOS VIVIR (This is how we want to live). It is a massive two-day artistic manifestation involving different disciplines occurring simultaneously inside of industrial spaces and out in public areas. It is a display of plastic and street art, photography, art-object, music, dance, theater, workshops, film, green urbanism, sustainable architecture and development, among others. 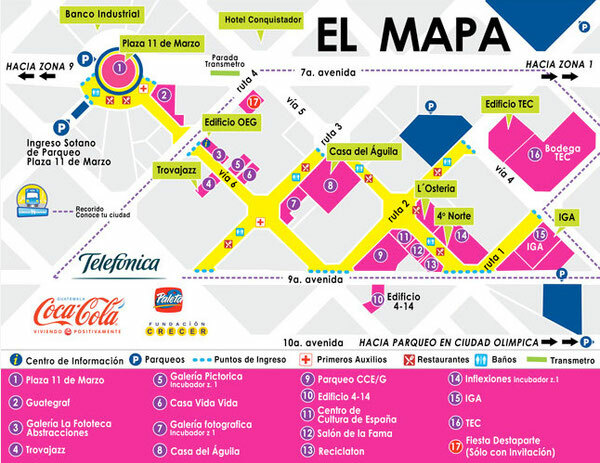 It will take place on the weekend of July the 9th and 10th in the area called “Cantón Exposición” in Guatemala City. During this event Todos 4rte will feature the two first episodes of the Crimes of Minds project by the CoM-TV videos in the Guatemala streets. 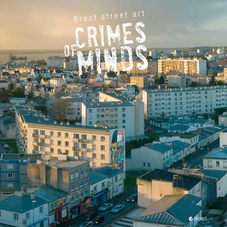 Durant cet événement, Todos 4rte diffusera les premiers épisodes du projet Crimes of Minds dans ces mêmes rues. Le Guatemala a souffert d'une vague de violence grandissante ces dernières années, menant au loin les pensées positives de la population. Discrimination sociale et corruption politique ont augmenté la peur des interactions sociales et ont encouragé l'indifférence et l'isolation. Quelques groupes et organisations se sont levés pour préconiser un nouveau style de vie communautaire basé sur la transparence et la participation civile. Cependant, ces mouvements se sont avérés insuffisants. Todos 4rte souhaite rendre l'art accessible à tous et nourrir un espoir pour le futur, créant par la une cohésion sociale en intervenant sur des espaces public et en développant l'échange et la culture. THE BACKGROUND : Guatemala has suffered from an on growing violence wave during the last years, driving away positive thinking from the population. Social discrimination and corrupt politics have augmented the fear of social interaction and promote apathy and isolation. A few groups and organizations have risen in order to advocate a new communitarian style of living based on trust and civil participation. However, these movements target specific groups and individual efforts have been proved insufficient. The voice of Guatemala needs to be unified. With this purpose, a group of cultural promoters, opinion formers and leaders gathered forces to create TODOS 4RTE. THE PROJECT : Working under the premise that art promotes cultural expression and drives social exchange, TODOS 4RTE (4RT EVERYONE) aims to start consolidating the many movements in Guatemala by gathering them in one major urban event that revolves around the new art proposals. The mere production and execution will help to make contacts, create links and strength social networks and artistic associations. Also watching and participating in world-class presentations will encourage involvement in the public and create a sense of national pride, nourishing hope for the future.